Dr. Arthur Stadler is an attorney and partner at Stadler Völkel Attorneys at Law. 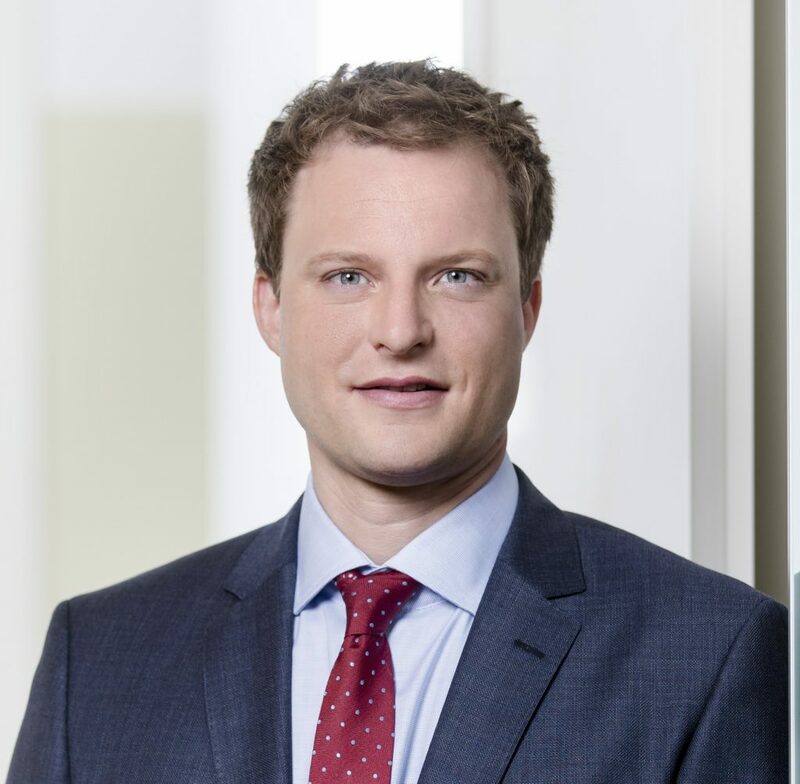 He studied law in Vienna and Madrid and has worked in Luxembourg, the European Court of Justice and the European Institute of Public Administration (EIPA). He specializes in privacy law, e-commerce, online gaming, internet law and cryptocurrency law. He is also the author of numerous publications in e-commerce law, European law, and Internet law, as well as co-editor of the anthology "Current Legal Issues of Internet Use, Volume 2".